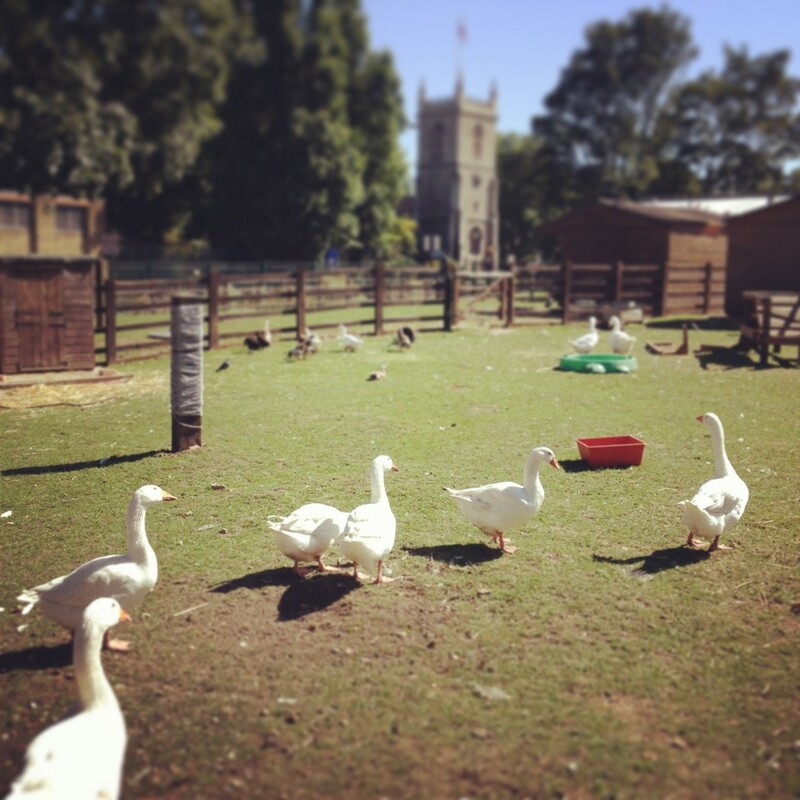 Stepney City Farm offers urban visitors the chance to meet and interact with a range of animals in a beautiful rural setting. 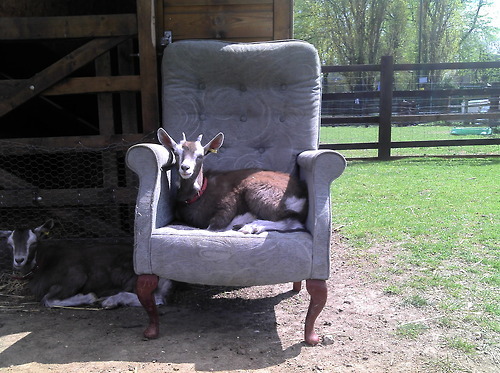 The Farm is home to chickens, ducks and geese; two donkeys; rare breed goats and sheep; pigs; and ‘small furries’ including our working farm cats, ferrets, guinea pigs, and rabbits. Lots of them love to be walked, and visitors can purchase animal feed pots for £1 in the office. As a working farm we breed animals for sale at market to breeders or for meat. Giving visitors the opportunity to learn where food comes from and promoting ethical farming practices is an important part of what we do. The Farm showcases sustainable mixed farming and agricultural heritage, and we actively campaign against environmentally unsound and low welfare industrial farming practices. Many of our animals are friendly, but we strongly advise that visitors always wash their hands after touching or feeding the animals. Please take a moment to read more about health and safety on the Farm when planning your visit.